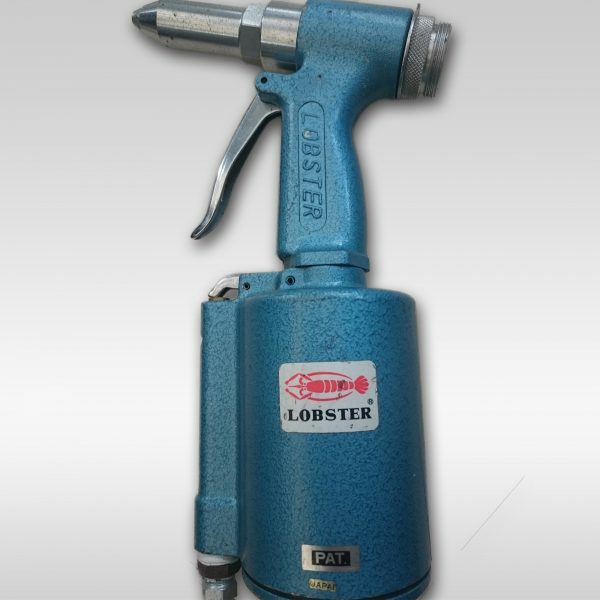 ** Ex-Demo Stock Rivet Air Tool The Lobster AR-011M rivet tool is a lightweight pneumatic tool with all of the same features as the Lobster AR-011S with the exception that it will fit 4.8mm rivets maximum. Rivet Air Tool The Lobster AR-011M rivet tool is a lightweight pneumatic tool with all of the same features as the Lobster AR-011S with the exception that it will fit 4.8mm rivets maximum. This tool offers excellent value for money with adjustable spent mandrel deflectors. · Durable & Portable. · Lightweight. · Long stroke. 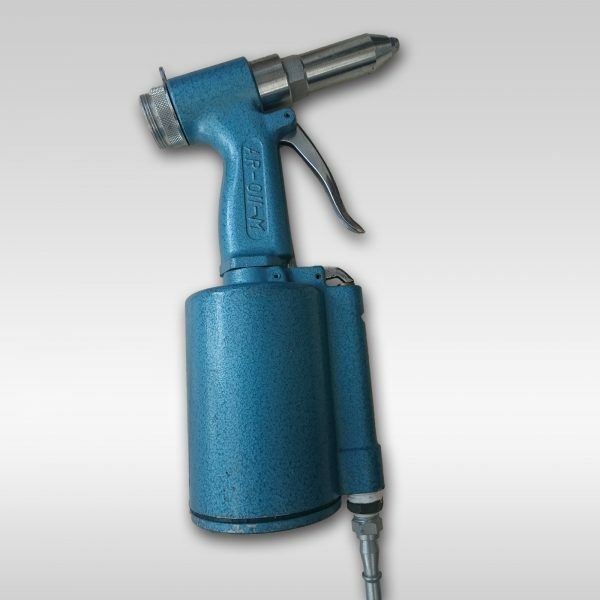 · Air whip hose can be attached onto either side of the tool, This offers more flexibility when required. · Sets up to 4.8mm standard rivets in Steel, Stainless Steel and Aluminium Rivets, But cannot be used with 4.8mm stainless steel blind rivets.